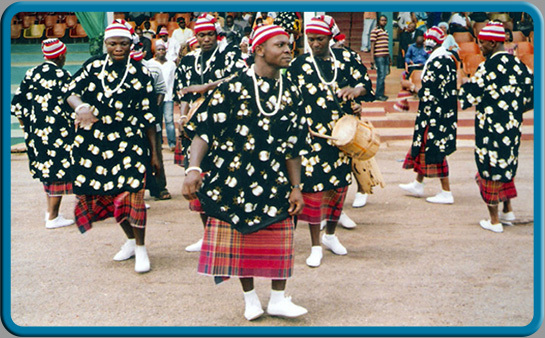 If there is any one subject about which most serious observers of the current state of the Igbo language are in agreement, it is the fact that the Igbo language is gradually falling out of use. The evidence is there for all to see. Consider for example that, over time, Igbo has yielded its place to the English language as the default medium of communication in our homes and in our relations with our friends and families everywhere and in the conduct of our daily affairs. Igbo no longer comes naturally to us even in the most casual of conversations as we now struggle to remember the names of even the most ordinary things in our world. You now have to look really hard to find any groups of individuals who could sustain a meaningful dialogue in Igbo beyond the casual exchanges of pleasantries without switching to English, “the easier and richer, more flexible and more prestigious medium”. We have consciously cultivated English as something of a status symbol and our measure of other people’s level of education and intelligence. But no one is bothered about the fact that the average Igbo man is still largely and unashamedly illiterate in his own language. More than any other group to whom English is a foreign language, the Igbo man has contributed and continues to contribute to the growth of a variety of popular literature and movies in English. 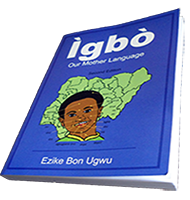 Yet the Igbo language remains without any serious literatures that it can proudly call its own. The result of all the above is that generations of Igbo children growing up around the world, including the Igbo homeland, now speak English as their first language. Now, whether we wish to recognize it or not, the reality is that on account of our passion for a foreign language, we have now placed our children in a position where they may never be able to pass on our heritage language to the future generations. With such a state of affairs, it is anyone’s guess as to what the future holds not only for the language but also for the sense of identity of the people that will come hereafter. It would not be idle thoughts to imagine that at this point in our history, the Igbo man stands at the very edge of a precipice, intent on a linguistic suicide. Every society is known by what they speak. The Igbo language is ours; at least it still is. 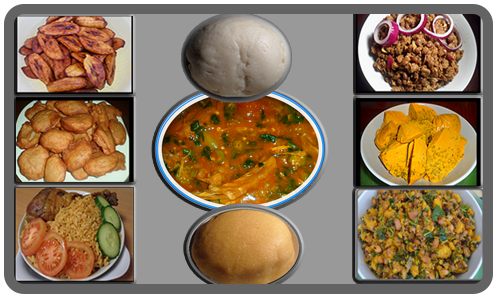 It is the one thing that makes us who we are as Ndịigbo and we would not be Igbo without it. So the job of preserving it for the future generations is for all of us. It does not ask for much. It just wants to be spoken and written and read like any other. It demands to be continuously enriched through constant usage. And for it to have any kind of future at all, it demands to be taken seriously by its native speakers and passed on to the next generations. Who knows, it might even one day hope to become the language of nuclear and space science, but it is unlikely to get there if there is no guarantee that it will even live from one generation to the next. The task of ensuring that much needed continuity falls squarely on the shoulders of the current generation of Ndịigbo, because if we didn’t, no one else would. This is our generation. The future of the Igbo language now depends on our collective attitude as a people and what we do today to preserve it for posterity. To survive into the next centuries, Igbo needs our children and our children's children to speak it, and speak it with PRIDE. But they can only do that if we, their role models at home, will show them how and why. An Igbo adage says that when a mother goat chews the cud, its young would watch its mouth and learn: “Nné éwū nā-àtá àgbàrà, nwá yā àná èlé yā ānyā n’ọ̄nụ”. Our children are watching and learning alright. Except that what we are showing them how to chew is not at all the stuff they need from us. There is no greater way to propagate a language than by actually speaking it. It follows that what your children hear you speak is what they too learn to speak and invariably pass on to their own children. If it was down to them, every child would love a chance to be able to speak their heritage language as soon as they could talk. If not for anything else, it helps them to refocus their own sense of identity as they go through life. It is a right, not a privilege. Let us not deny our children that right. It is never too late to make amends. 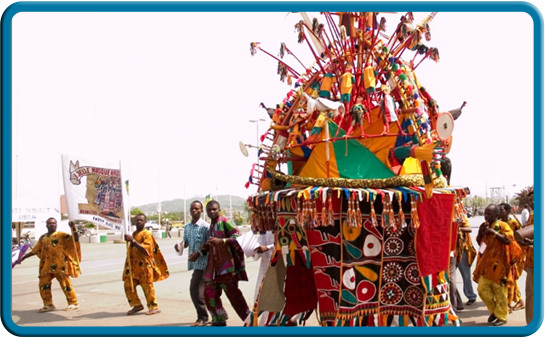 It calls for a serious soul searching and a reorientation of the Igbo mind. If we could all stop for a minute and ask ourselves: What language do I speak to my spouse and children at home? And what language do I speak to the next Igbo man/woman that I meet on the street? What have I observed about the peoples of other cultures: the various Asian nationalities; the Yoruba nation closer to home? Do I find them irritating when I hear them speak their own languages amongst themselves, or is there a lesson that we could all learn here? Do you have a passage, an article, or a book which you would like to see translated from English to Igbo or vice versa? 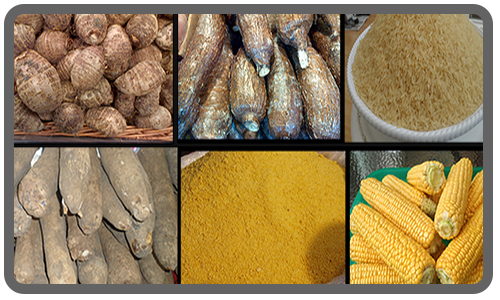 Interpreting the Igbo language - do you have a need? Are you interested in learning the Igbo language?